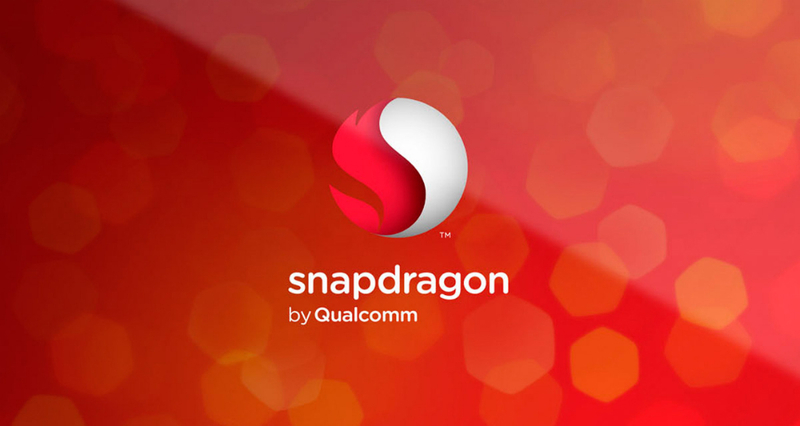 Qualcomm announced two new Snapdragon processors this morning, the Snapdragon 808 and the Snapdragon 810. According to Qualcomm, these two chipsets are the highest performing mobile processors from the company to date, specifically geared at powering the latest generation of flagship smartphones and tablets. 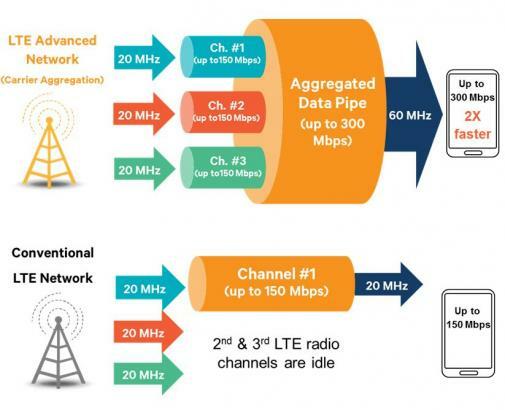 Both processors support 3x20MHz carrier aggregation designed to reach CAT 6 speeds of up to 300 Mbps, meaning downloads on mobile devices could potentially be quite fast in comparison to how they are now. Here in the United States, we still have a bit of work to do on our infrastructure before we see LTE Advanced across the nation, but AT&T and Verizon have been leading the charge. Let’s talk about how these two separate chips differ, shall we? Native 4K Ultra HD support. Combined 64-bit quad core ARM Cortex-A57 CPUs and Cortex-A53 CPUs. Adreno 430 GPU (30% faster performance over the Adreno 420). Support for OpenGL ES 3.1, plus hardware tessellation. The Snapdragon 810 intros high-speed LPDDR4 memory. Supports NFC, Bluetooth 4.1, and USB 3.0. Designed for WQXGA devices, featuring resolutions of 2560 x 1600. Adreno 418 GPU (20% faster performance over the Adreno 330). Configured with two ARM Cortex-A57 cores paired with a quad Cortex-A53 CPU. Both new Snapdragons are set to begin sampling with OEMs in the second half of 2014. In terms of when we should start seeing these becoming highly adopted, we might have to wait a while. Worst case scenario, CES 2015 should be pretty awesome.